Join longtime teaching partners Brendon Abram and Kellie Dearman for their second amazing journey to the shores of Lake Superior. 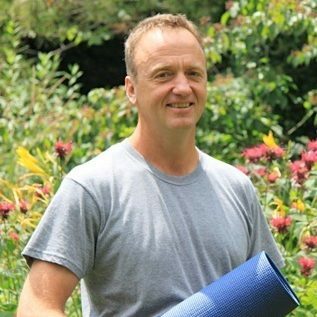 Brendon Abram, RYT, is certified in Thai Yoga Massage and Trauma Sensitive Yoga and has a thriving teaching practice at the Studio Above the Grind in Trenton. He is an avid outdoors person and is really excited about yoga in a wilderness setting. 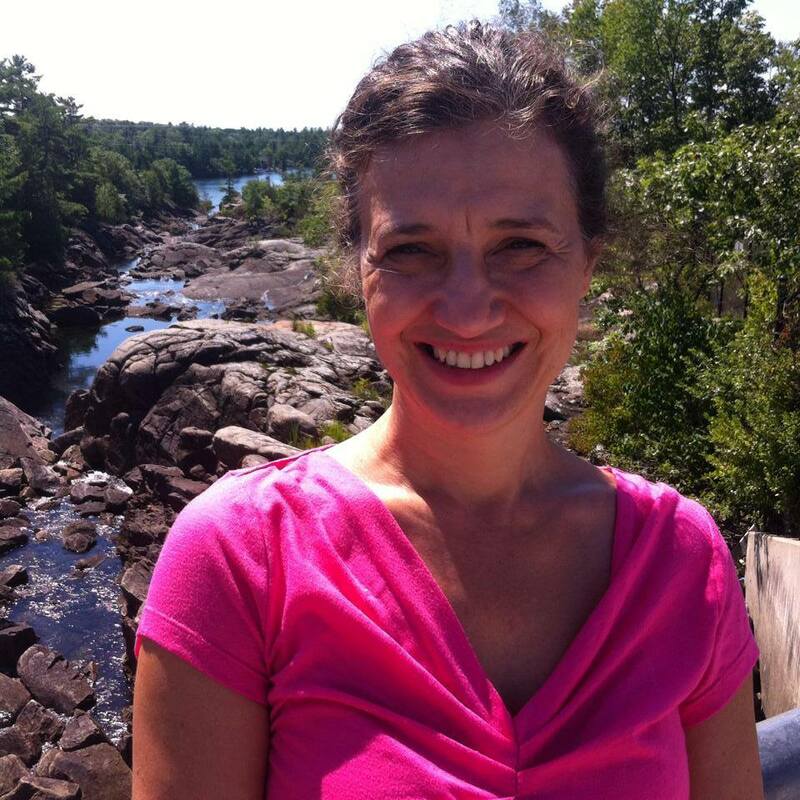 Kellie Dearman has been teaching yoga for 13 years and is also certified in Trauma Sensitive Yoga. Her gentle style incorporates mindfulness and awareness of the breath in every pose. She is adept at providing ample variations to make the work accessible to everyone. Their complimentary styles focus on creating present moment awareness by developing focus on the breath and body during movement. The Director and owner of Naturally Superior Adventures, David was working as a forester in northern Ontario when he purchased the land at the mouth of the Michipicoten River and started a paddling business and wilderness lodge from scratch. 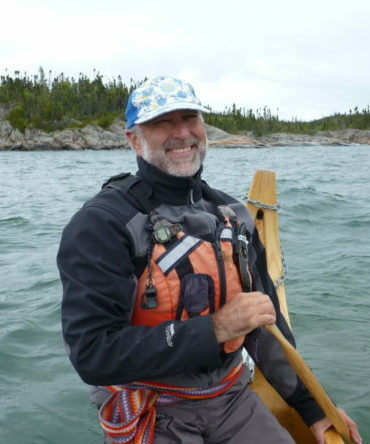 He’s a Paddle Canada Level 1 sea kayak and SUP Instructor-trainer, ACA level 4 Coach most recently a BCU 4star paddler. He’s most happy teaching sea kayaking or kayak surfing.